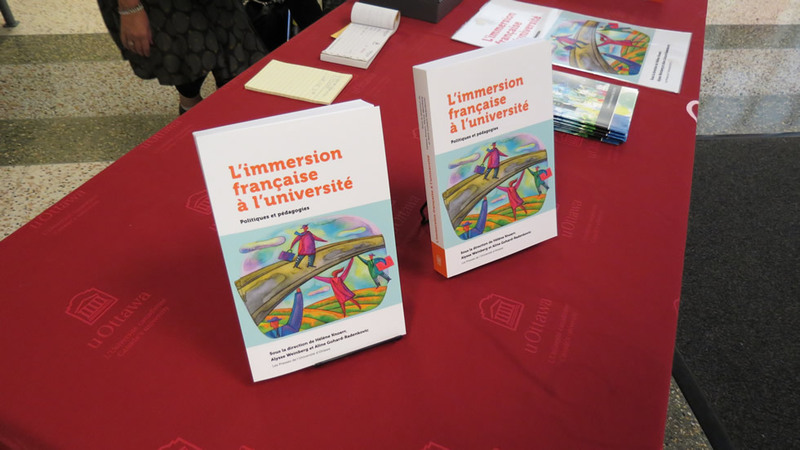 On December 5, the book L’immersion française à l’université : politiques et pédagogies written by Hélène Knoerr, Alysse Weinberg and Aline Gohard-Radenkovic, was featured in an article in Academic Affairs. Among other things, Jean-François Venne highlights the deplorable lack of French immersion programs at the university level in Canada, and describes how book helps to break down the barriers that delay the emergence of such programs. OLBI is proud to count them among its ranks professors who contribute to bilingualism in Canada. Read the article now on the University Affairs website.